We are pleased to introduce Devn A. Frandsen, DO, medical director of Bingham Memorial Wound Care, serving Eastern Idaho. He is fellowship trained in wound care and board certified in family medicine. The skin is the largest organ of the body and protects us from infections and radiation and helps regulate body temperature. 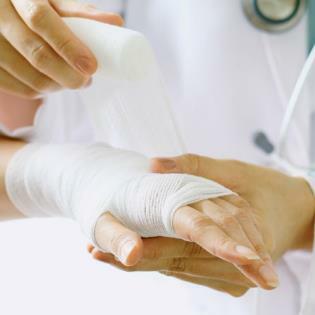 Many types of wounds, however, can damage the skin including abrasions, lacerations, rupture injuries, punctures, and penetrating wounds. If they are deep or severe enough, medical attention will be required to prevent infection and loss of function, due to damage to underlying structures like bone, muscle, tendon, arteries, and nerves. Dr. Frandsen leads a team of specialists who provide wound treatment, ostomy care, and continence management. Some of the state-of-the-art treatments available are hyperbaric oxygen therapy, nutritional management, diabetic education, edema (swelling) management, negative pressure therapies, bioengineered tissues, and biosynthetics to reintroduce the body’s innate ability to heal. Committed to advancing wound healing, Dr. Frandsen creates, shares, and encourages wound prevention and care expertise. He strongly believes in developing good relationships with his patients so they don’t feel alone, and he takes the time to educate them empathetically about the specifics of their wound, enabling them to take back control of their health. Dr. Frandsen earned his Bachelor of Arts in Psychology and Biology from Utah State University in Logan, Utah. He holds a Doctor of Osteopathic Medicine from Des Moines University in Iowa, and completed a Family Medicine Residency at the University of Arkansas in Pine Bluff, Arkansas. Dr. Frandsen is board certified by the American Board of Family Medicine. He also completed a Fellowship in Wound Healing & Tissue Repair, Surgery, Vascular Surgery, Section of Wound Healing & Tissue Repair at the University of Illinois at Chicago in Illinois. 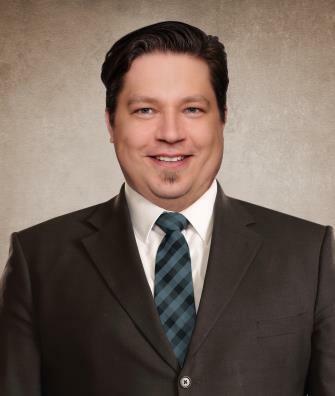 Dr. Frandsen was born in Pasco, Washington, and raised in Idaho Falls, Idaho. When he is not practicing medicine, he enjoys street bike riding, carrying out home repairs and improvements, and spending time with his wife and four children.